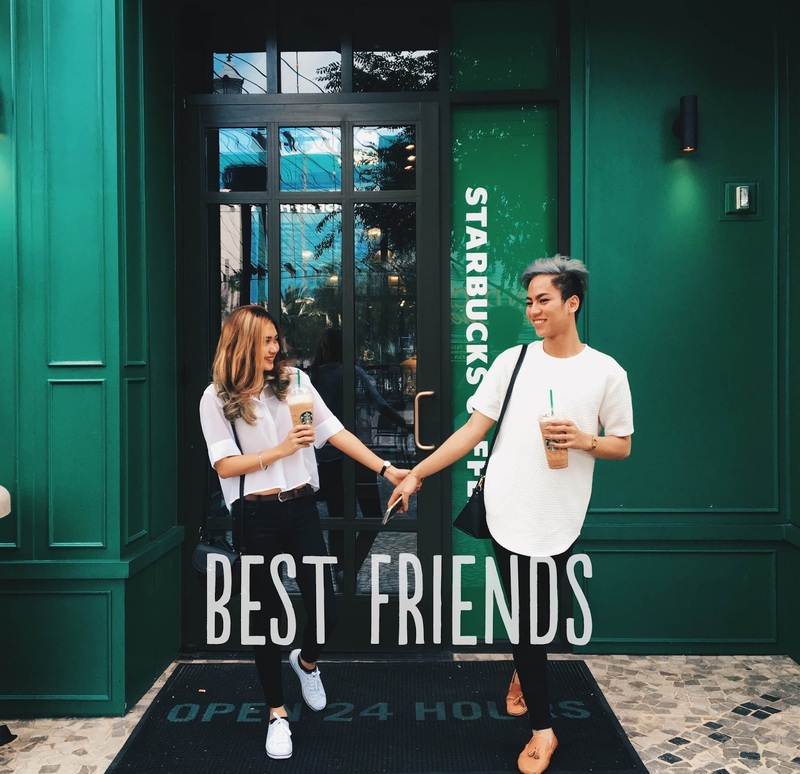 Starbucks stores located across the country have been a witness to inspired moments of the Filipinos. It is where friends get together, families bond and workmates relax after a long day’s work. It’s a place where people spend their first dates, study for the gruelling final exams and meet prospective clients. “We want our stores to inspire people to create memorable moments. We want the stores to be somewhere they can visit in different phases of their lives – be it for celebrating milestones or even simple gatherings. A third place between work and home,” said Noey Lopez, Starbucks Philippines president. Maybe it’s the familiar interior across all stores, the inviting atmosphere, or the unmatched professional yet personal service that, for 19 years, Filipinos tend to spend their time there. It’s theStarbucks Experience – the tradition of warm hospitality, constant need for connection, and love for coffee –that make Starbucks Coffee and the Filipino people a great culture fit. “Since the opening of the first Starbucks store at 6750 Ayala on December 4 1997, we have been committed to providing Filipinos with uplifting coffee experiences not only by celebrating coffee and its rich tradition, but also bringing a feeling of connection” said Lopez. Today, Starbucks is present in 20 provinces and 58 cities across the country. The 300th store opened last December 2 at SM City East Ortigas, Pasig City. “We serve as a gathering place for our customers and we couldn’t be happier about it. We’re not just passionate purveyors of coffee, but everything else that goes with a full and rewarding coffeehouse experience,” said Lopez.